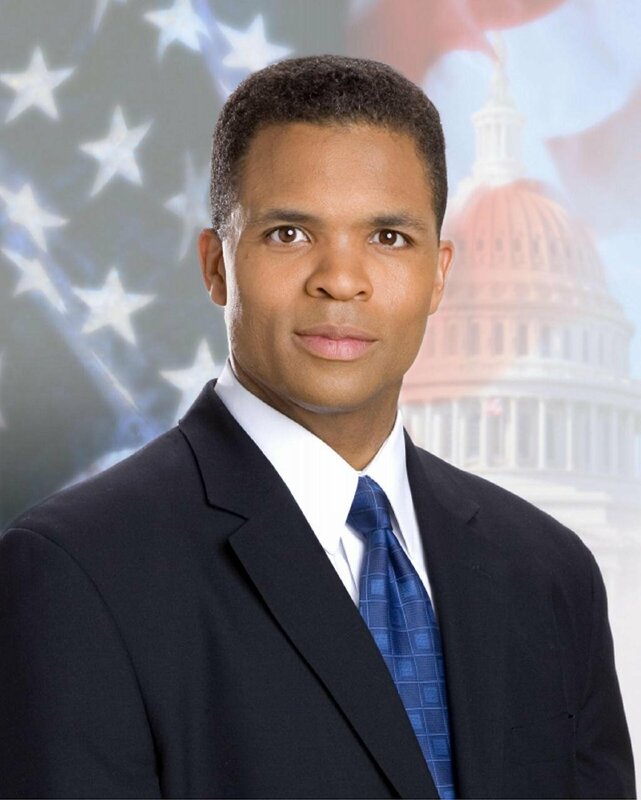 This last week former Rep. Jesse Jackson Jr. was sentenced to 30 months in prison for living the high life with the campaign funds he had been given. I read this story and it intrigued me. How did a person enter a position to serve the community of citizens only to live a life of being served by them? Didn’t he know? The judge who read the sentencing for Jackson and his wife (1 year sentence) stated “evidence points to only one conclusion, and that is that you knew better.” Jackson had a career few will ever have. He had an opportunity of a lifetime with potential and it was built on the trust of the people. Jackson began in an office of service, but he would eventually be overtaken by greed. The Jacksons’ greed was manifested in over 3,100 illegal transactions. They included purchases such as a $43,350 gold-plated Rolex watch, TVs and elk heads (??). Mrs. Jackson used campaign funds for more than $171,000 in personal expenses. Items ranging from Disney vacations to fur coats, salon and day spas to sub-zero refrigerators. There’s a difference between us. You think the people of this country exist to provide you with position. I think your position exists to provide those people with freedom. 23:6-8…they love the place of honor at feasts and the best seats in the synagogues and greetings in the marketplaces and being called rabbi by others. But you are not to be called rabbi, for you have one teacher, and you are all brothers. Ministers are cautioned against this mentality. The problem isn’t a desire for money. The problem is a loss of perspective. Ministers are often vulnerable because of their position. It is easy to find yourself in a position where compromise (intentional or not) is present. The money ministers spend isn’t a donation like campaign funds. The money ministers budget and spend are tithes and offerings. Ministers may not fly in personal jets or have their churches fund extravagant purchases to match those of the former Rep. Jackson Jr. But when they spend even small amounts with a perspective or mentality of being served rather than serving they are no different than Jesse Jackson Jr. A minister can do many things in the name of “ministry” and this is one of the reasons I appreciate a presbyterian form of government. The local church governed by a plurality of elders and not only by one person. Accountability is important for the sake of your minister and the people. Reading this article this week about Jackson, reminded me of how similar the offices are while obviously different.